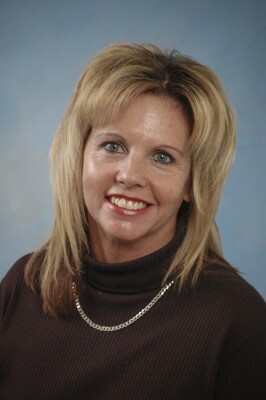 On July 5, 2011, Danielle Hahn joined Cailor Fleming as a receptionist and utilizes the personable skills she gained working as a travel agent since 1998. Danielle owned and operated her own travel business from 2007 until 2011, giving her excellent insight into the business world, which she applies to her work with Cailor Fleming’s clients. This has made her an asset to the firm. A graduate of Austintown Fitch High School, Danielle currently lives in Canfield with her husband, Tom, and their Chocolate Lab, Haden. She enjoys golfing, bowling, and cheering on the Cleveland Browns.